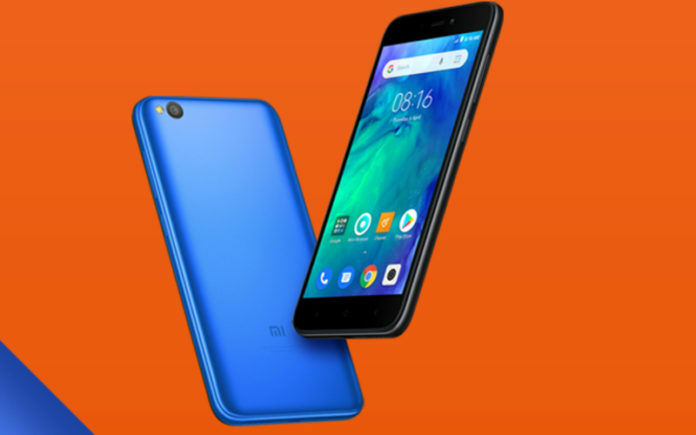 The Redmi Go is the first smartphone from Xiaomi that boots Android Go operating system. 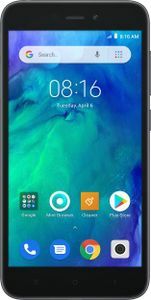 It is an entry-level offering from the brand to cater to the needs of users who are not too concerned about powerful specifications and want a decent phone with an ultra-affordable price tag. 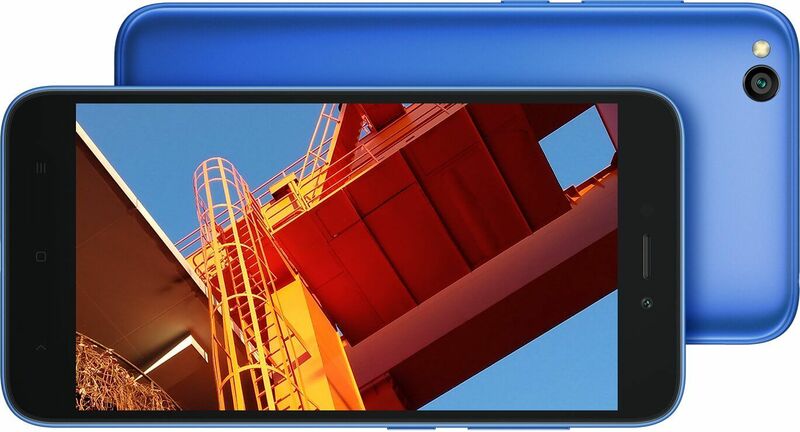 The Xiaomi Redmi Go packs a 5-inch HD screen bearing 720p resolution and 16:9 aspect ratio. It conforms to a conventional design with bezels. The phone is powered by a 1.4GHz quad-core Snapdragon SoC with 1GB of RAM and 8GB of internal storage, which can be further expanded up to 128GB via microSD card. The Redmi Go comes with an 8MP rear camera with LED flash and a 5MP selfie shooter on the front. 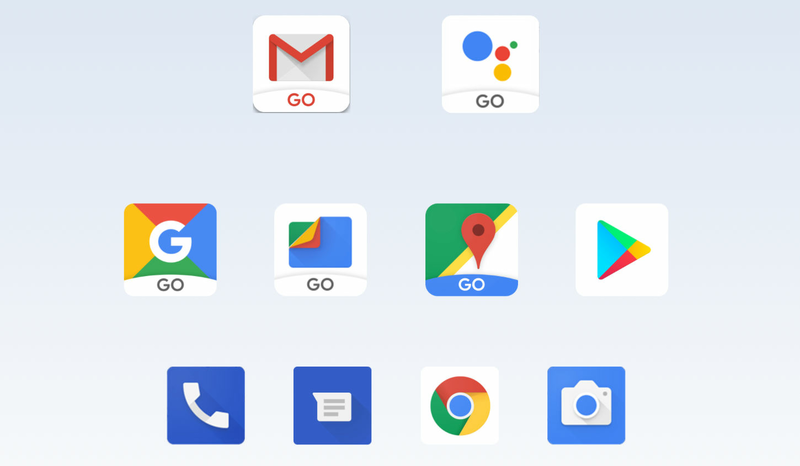 Android 8.1 Oreo (Go edition) operating system on the phone makes it compatible with lighter versions of Google apps like Google Assistant Go, YouTube Go, and more. These apps are optimized to efficiently work on entry-level handsets with under-powered specifications. A 3,000mAh battery completes the Redmi Go. Connectivity support on the phone includes 4G LTE, Wi-Fi 802.11 b/g/n, Bluetooth 4.1, GPS, and microUSB. The Xiaomi Redmi Go price in India is Rs 4,499 for the 1GB + 8GB internal storage variant. The phone is available in 2 variants: Black, Blue. The phone was launched in India on 27 March 2019. Android Go OS on the Redmi Go makes the phone an even better option in the entry-level segment. Specifically crafted for running on low-powered phones, this operating system from Google comes with a suite of Google apps that work without lag on such phones. Google apps such as Google Assistant Go, YouTube Go, Gmail Go, and others have been designed for lighter updates and downloads to enable more storage while offering efficient performance. It even includes Files Go that allows users to have full control over the storage and manage files to create more space. With Android 8.1 Oreo (Go edition) at the helm, the Redmi Go is equipped to perform tasks seamlessly regardless of its entry-level specifications. The Redmi Go features an 8MP rear camera clubbed with an LED flash, Scene Recognition (up to 11), 13 Filters, and HDR mode. It has a 5MP selfie shooter on the front with AI-backed beauty mode for enhanced clicks. Although it is an entry-level phone, the Redmi Go does not compromise on the multimedia part. The phone has speakers at the bottom ensuring better sound output on speaker call. It is stacked with a high sensitivity receiver for making clearer calls and dual microphones for improved input. 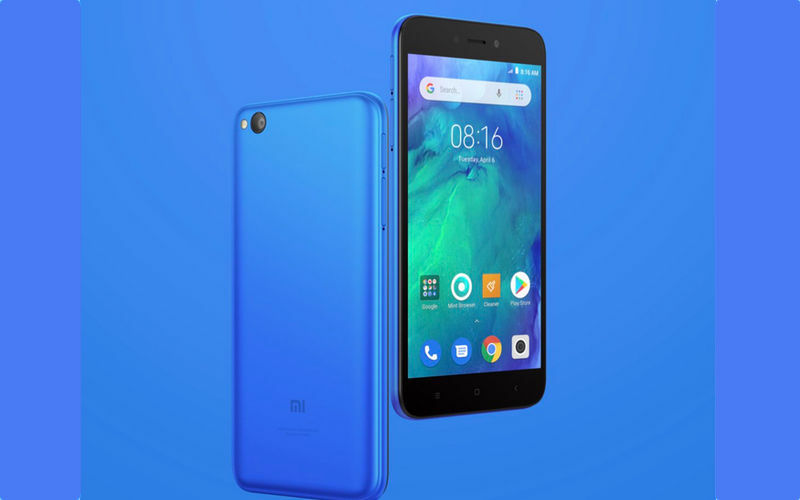 Although the Redmi Go is the first Android Go phone by Xiaomi, it is not the first one in India. Before Xiaomi, brands like Micromax, Nokia, and Lava had already launched their entry-level Android Go-powered handsets in India. The Nokia 1 is one of the competitors boasting a 4.5-inch IPS LCD screen, 8GB of internal storage, 1GB of RAM, and MediaTek 6737M processor. It is the closest competitor for the Xiaomi Redmi Go. Other phones in the range include Micromax Bharat Go and Lava Z50 boasting similar specs as the Nokia 1. The only segment where the Redmi Go wins over these phones is the rear camera as it packs a superior 8MP rear camera instead of a 5MP setup on all the three phones. Besides, the screen size of the Redmi Go is also slightly larger than the others.